What a daypack needs a woman for hunting? 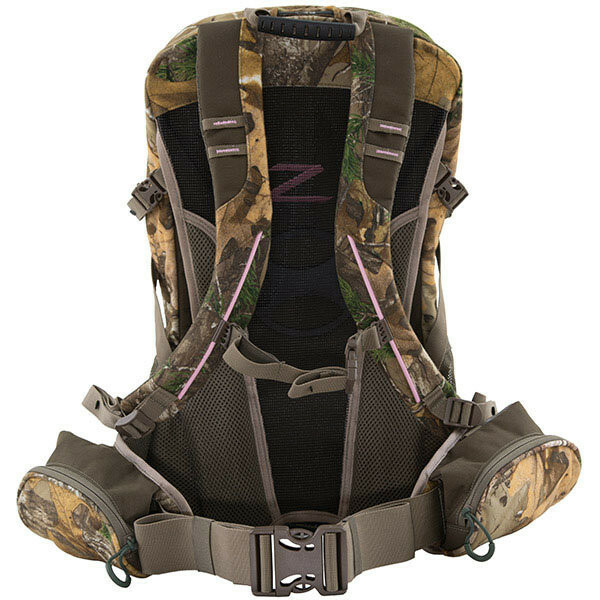 A daypack for a woman hunter is a regular hunting companion. 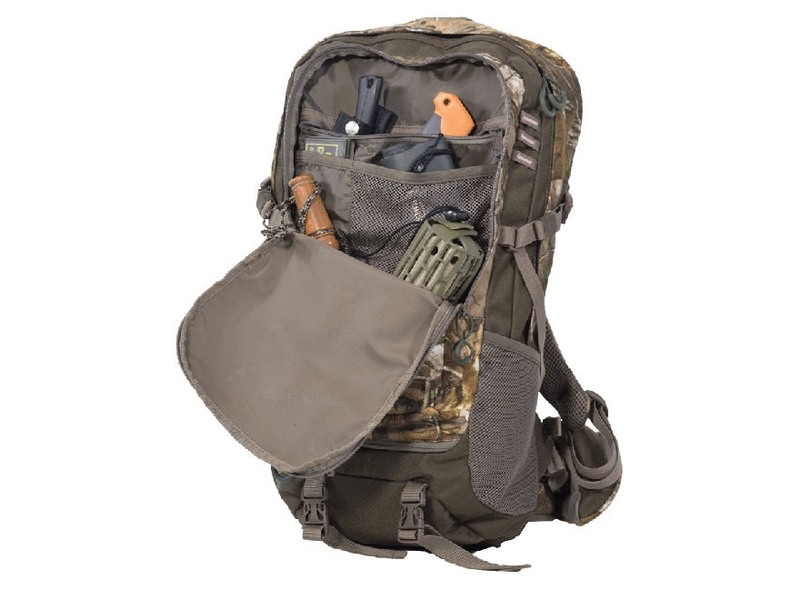 Lightweight and durable, the Huntress features a slim and trim frame that’s made for a woman’s build, and yet the pack holds plenty for a day’s hunt. There are also compression straps on the outside to lash on additional gear, such as an extra outer jacket should you get cold mid-hunt. For that reason, c offers a new companion for women hunters. Weight: 2 lb. 14 oz. Bottom and side compression straps.